Visiting Sensei Shuichi Aragaki. 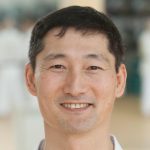 Aragaki Sensei is my fist instructor of Okinawan Goju-Ryu. 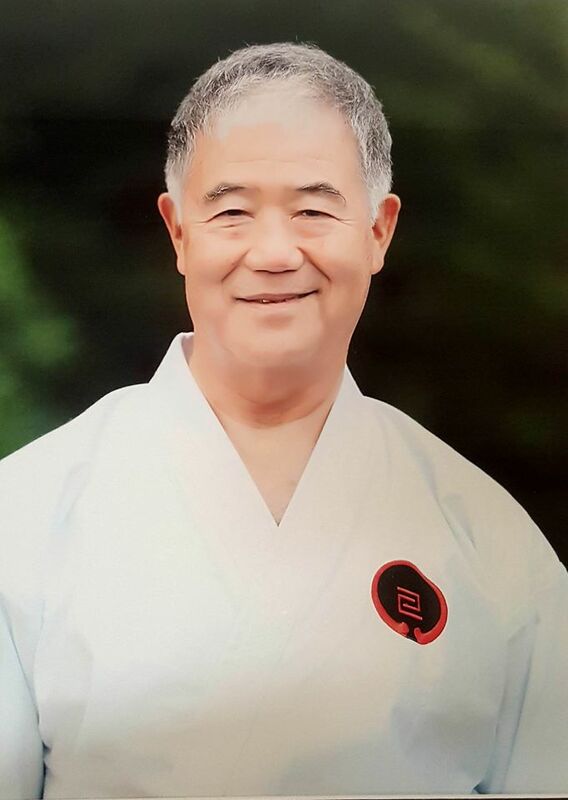 Because of him, I moved to Okinawa to train Okinawa Goju-Ryu karate after university. 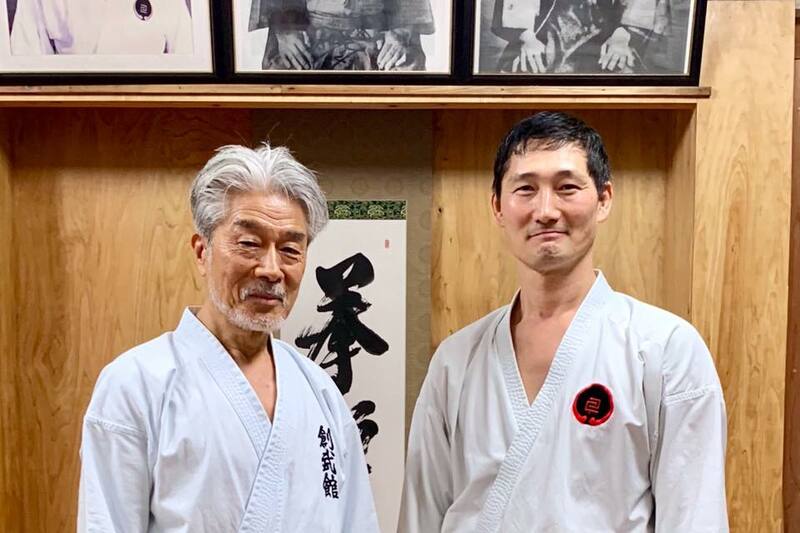 I trained under Aragaki Sensei for three years, and he introduced me to Sensei Morio Higaonna Sensei. He just turned 90 years old. It was great to see him doing very well. He was very happy to see me, and told me many stories of his teacher “Sensei Chojun Miyagi, the founder of Goju-Ryu”. Aragaki Sensei is the last living private student of Sensei Chojun Miyagi. I wish him to have many more years of healthy life. 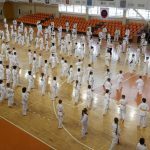 Visiting Sakiyama Sogen Roshi. Sakiyama Roshi is the Zen master of Higaonna Sensei. 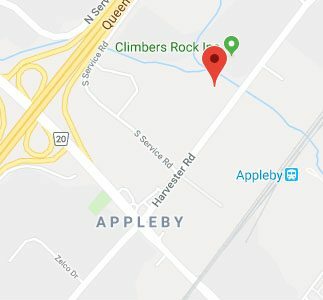 He is now 97 years old and living in the care home. 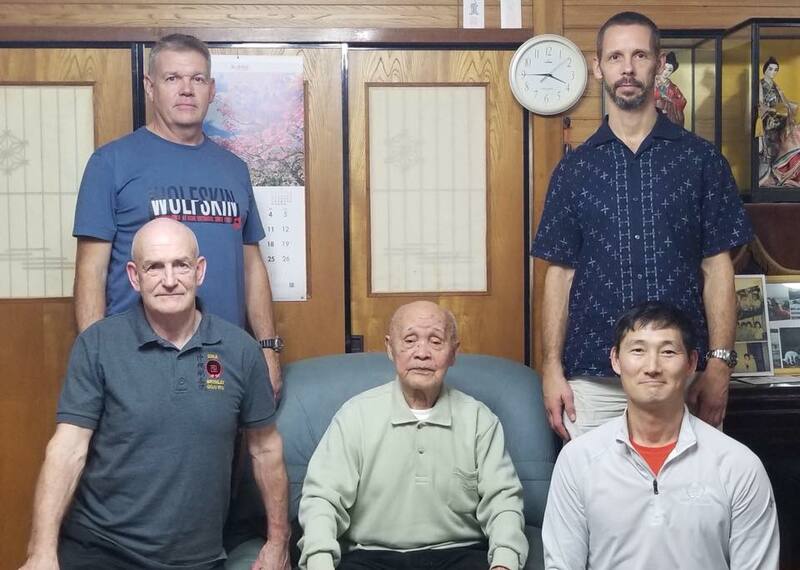 I visited him with Higaonna Sensei and Sensei Torben (Denmark). He was very happy to see us and gave us a lot of advice toward preserving traditional karate. At the age of 97, he still reads daily and gave us a great lecture. 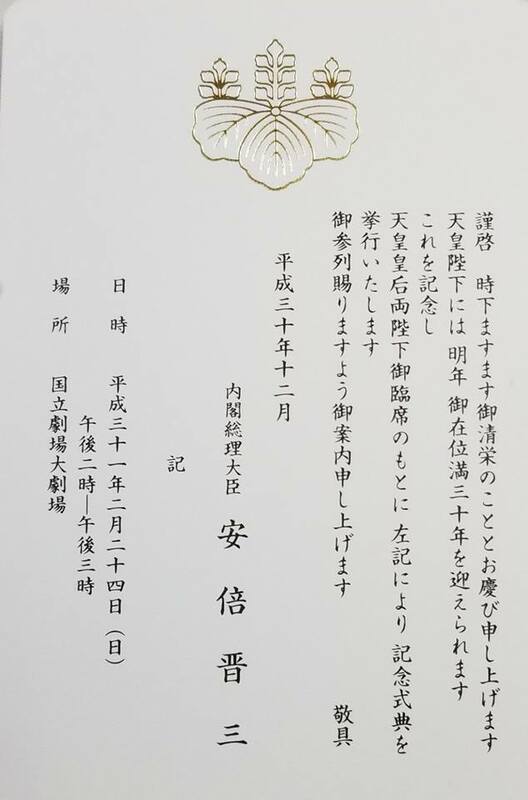 Higaonna Sensei received invitation to attend Japanese Emperor’s 30th anniversary. On one evening after the training, Higaonna Sensei showed me the letter from the prime minister of Japan, Shinzo Abe. It was the invitation letter to the Japanese Emperor’s 30th anniversary celebration. Needless to say, it is a great honour to be invited to such a ceremony. 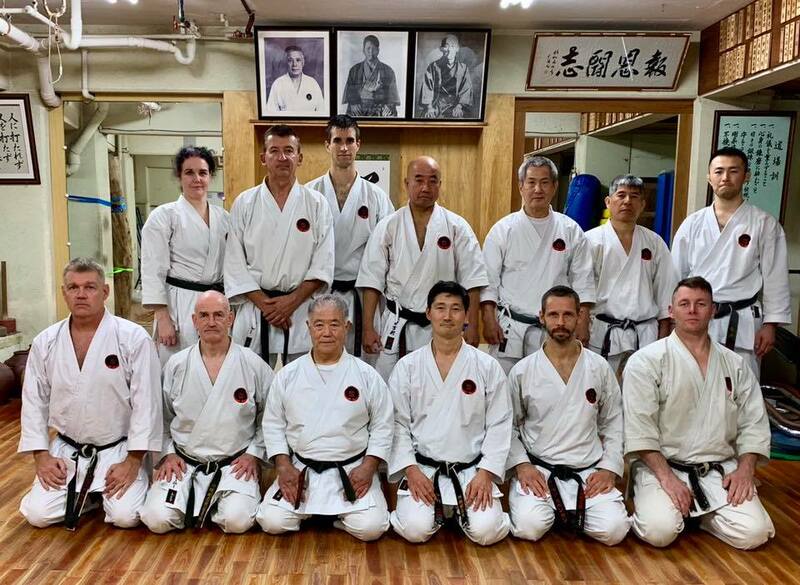 From Karate society, Higaonna Sensei is the only person who has been invited to perform in front of the Emperor. 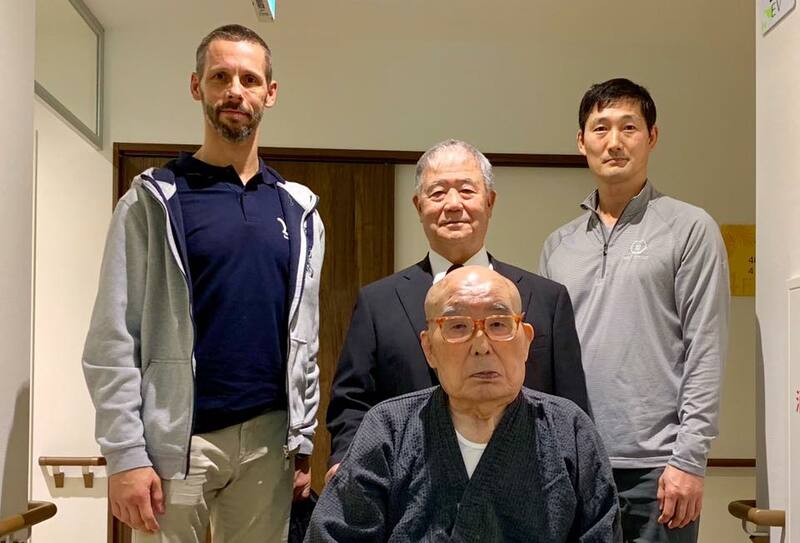 I was very happy to know that his lifetime effort of preserving and spreading traditional karate was recognized by the Japanese Government. I took some pictures to share with everyone.